Dehydration results when the body loses more liquid than it takes in. This can happen with severe diarrhea, especially when there is vomiting too. It can also happen in very serious illness, when a person is too sick to take much food or liquid. People of any age can become dehydrated, but dehydration develops more quickly and is most dangerous in small children. When a person has watery diarrhea, or diarrhea and vomiting, do not wait for signs of dehydration. To prevent or treat dehydration: When a person has watery diarrhea, act quickly: Give lots of liquids to drink: Rehydration Drink is best. Or give a thin cereal porridge or gruel, teas, soups, or even plain water. Keep giving food. As soon as the sick child (or adult) will accept food, give frequent feedings of foods he likes and accepts. To babies, keep giving breast milk often-and before other drinks. Give the dehydrated person sips of this drink every 5 minutes, day and night, until he begins to urinate normally. A large person needs 3 or more liters a day. A small child usually needs at least 1 liter a day, or 1 glass for each watery stool. Keep giving the Drink often in small sips, even if the person vomits. Not all of the drink will be vomited. When the person is vomiting or feels too sick to eat, he should drink: watery mush or broth of rice, maize powder, or potato, rice water (with some mashed rice), chicken, meat, egg, or bean broth, Kool-Aid or similar sweetened drinks, REHYDRATION DRINK, Breast milk. As soon as the person is able to eat, in addition to giving the drinks listed at the left, he should eat a balanced selection of the following foods or similar ones: ripe or cooked bananas, crackers, rice, oatmeal, or other well-cooked grain, fresh maize (well cooked and mashed), potatoes, applesauce (cooked), Papaya. For most cases of diarrhea no medicines are needed. But in certain cases, using the right medicine can be important. However, many of the medicines commonly used for diarrhea do little or no good. A LOT of information at the link, above. PDF links to print & save, recipes and other info! These agents, though commonly used, have no practical benefit and are never indicated for the treatment of acute diarrhoea in children. Some of them are dangerous. What antimicrobials can be used with ORS in the clinical management of diarrhoea ? older children and adults: as much fluid as they want. A manual for physicians and other senior health workers. World Health Organization (WHO). In an emergency situation where a pre-formulated solution is unavailable, you can make your own oral rehydration solution by mixing 1/2 teaspoon salt, 6 level teaspoons of sugar and 1 liter (about 1 quart) of safe drinking water. Be sure to measure accurately because incorrect amounts can make the solution less effective or even harmful. If possible, have someone else check your measurements for accuracy. Whatever alternative you chose, be sure to give enough solution. 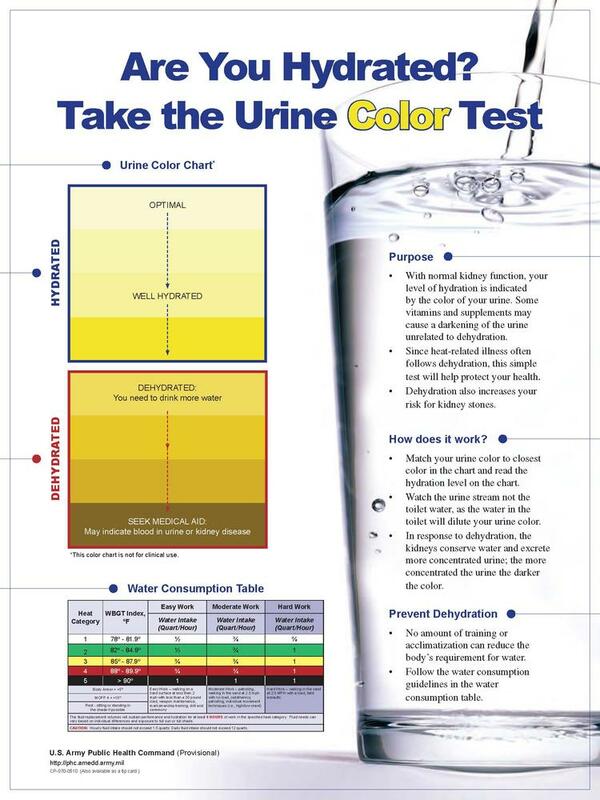 Your doctor may suggest specific amounts, depending on your child's age and degree of dehydration, but a general rule of thumb is to keep giving liquids slowly until your child's urine becomes clear in color. When your child is vomiting, try giving small amounts of solution at frequent intervals — try a spoonful or so every few minutes, for instance. If your child can't keep this down, wait 30 to 60 minutes and try again. Room temperature fluids are best.